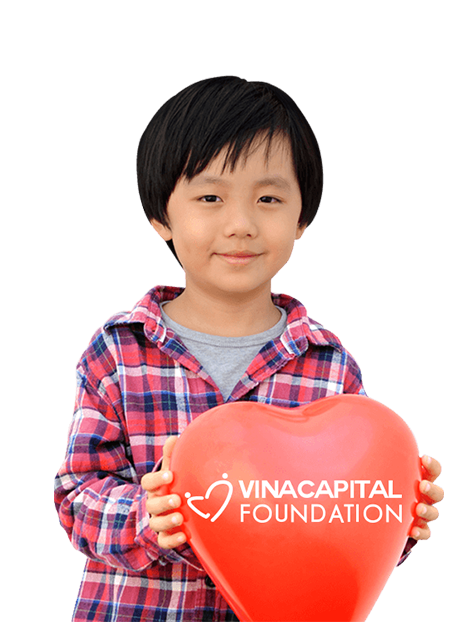 VinaCapital Foundation is dedicated to empowering children’s lives. 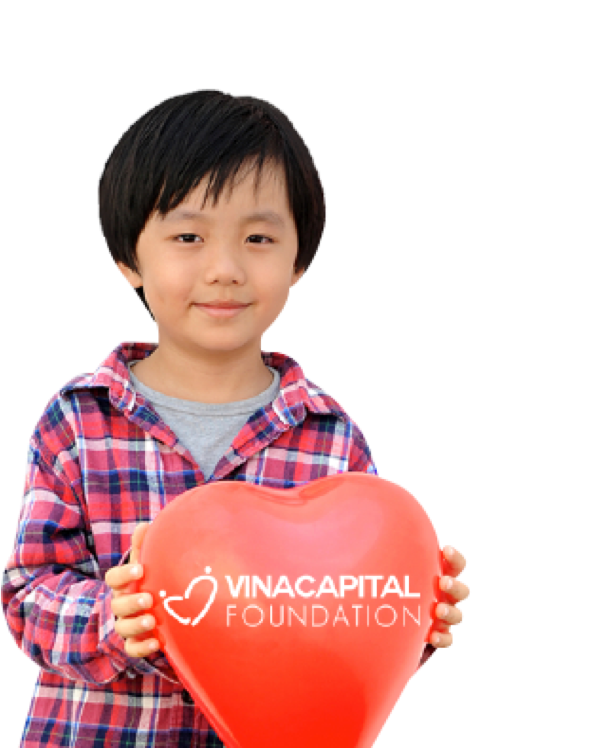 VinaCapital Foundation was established in 2007 as a US-registered 501 (c)(3) not-for-profit, tax-deductible organization, and licensed as an international NGO in Vietnam. 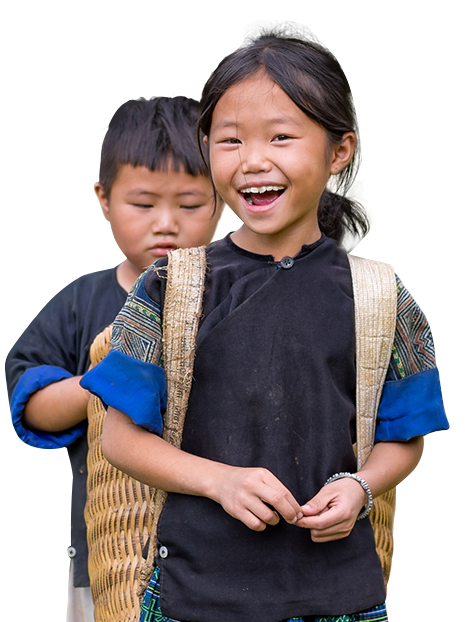 The Foundation’s strength is its ability to implement development and humanitarian projects in Vietnam in a completely transparent manner. 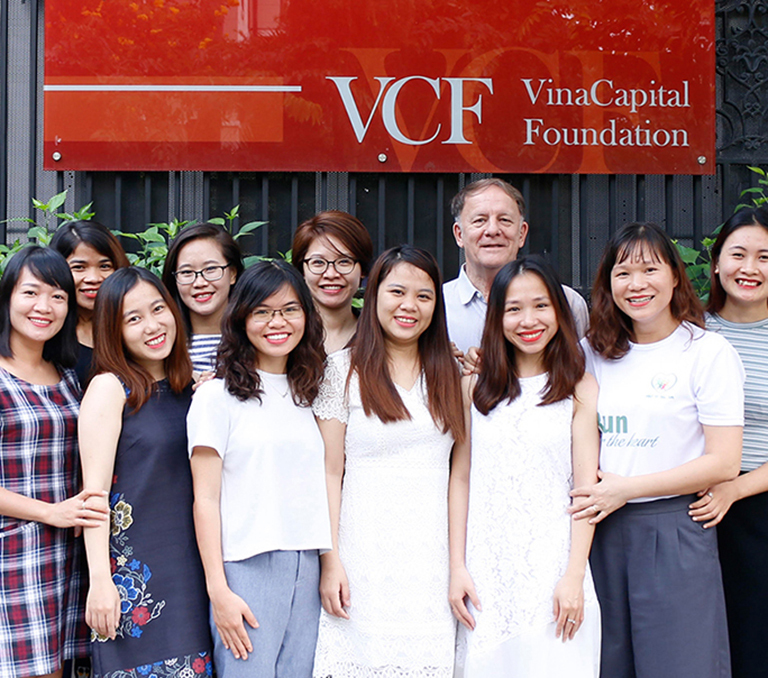 Don Lam, CEO of VinaCapital supported the founding of VCF rather than establishing a corporate foundation to advance and encourage philanthropy in Vietnam and model best practices for NGO’s. The Foundation is a separate not-for-profit organisation that draws on VinaCapital Group expertise while remaining free and independent to direct and implement its own development projects that address children’s social, economic, and environmental issues. 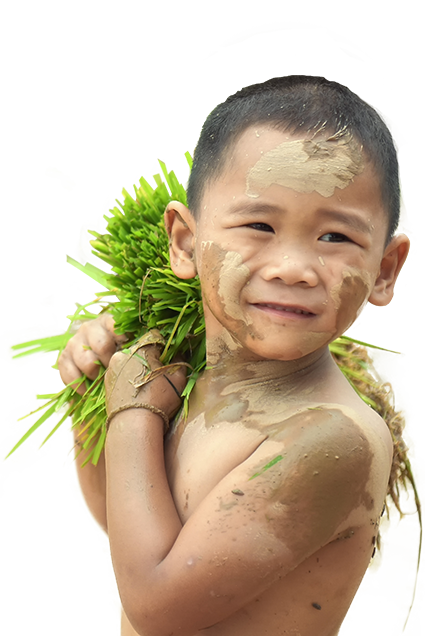 We are committed to helping those who cannot help themselves, so that they may someday stand on their own feet and take advantage of all the opportunities provided by Vietnam’s bright future.